This 24-page guide provides an invaluable resource to both Yorkshire visitors and residents alike. 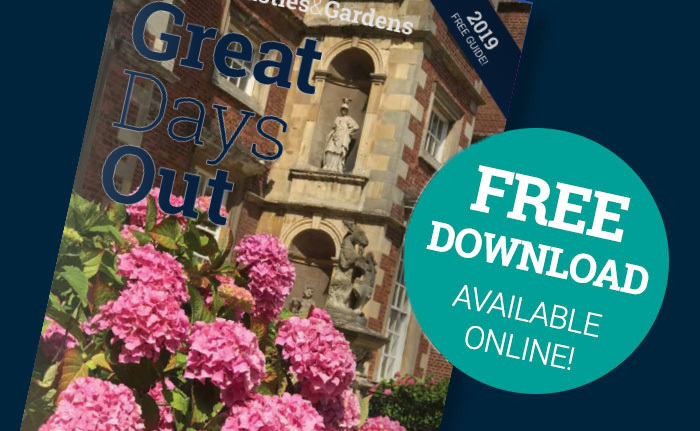 With reviews, directions, opening times and full illustrations the guide provides a wealth of useful information about each attraction, helping visitors to plan their holiday itineraries and leisure time. 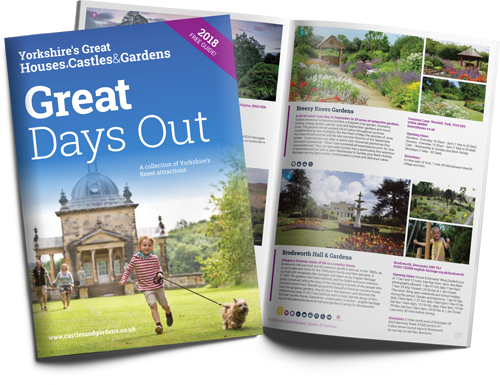 To request a hard copy ring 01759 373628 or email enquiries@castlesandgardens.co.uk. Alternatively you can download a copy here.